No need to fly out to get your fashion fix! 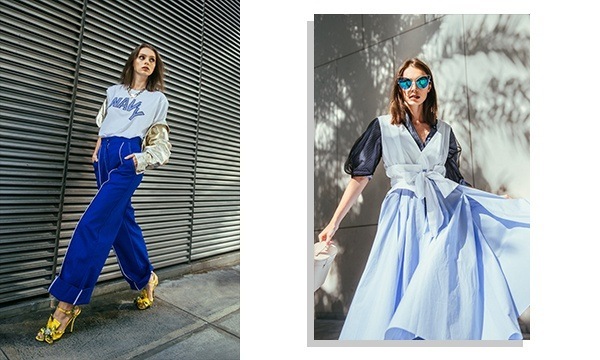 Nothing makes a true-blue fashion girl happier than owning a much-coveted piece that came straight from the runway. Having said that, is there still a need to fly halfway across the globe just to get your hands on the latest designer threads? The answer is a resounding no. 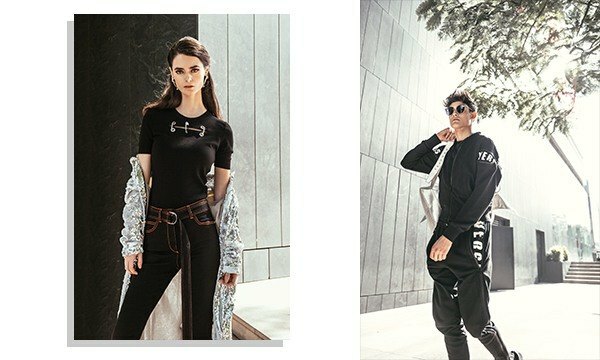 Multi-brand concept store DISTINQT has brought Manila shoppers closer to designer brands like N21, SYJP, Ports 1961, and TIBI, with four exciting additions to the list. Take a look! 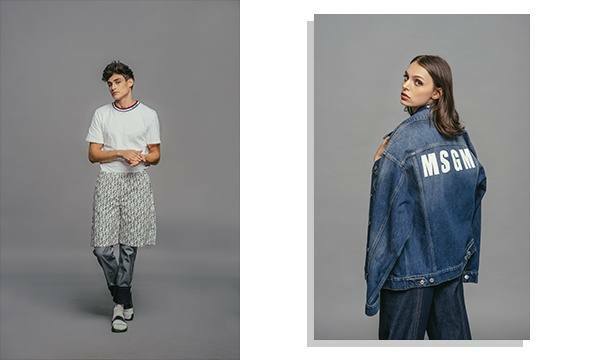 Founded by Massimo Giorgetti in 2009, Italian contemporary brand MSGM combines "streetwear with tailoring and femininity," powered by its free-spirited and forward-thinking approach to fashion. The label is all about vivid colors, striking patterns, intricate details, and bold shapes—a marriage between high fashion and an urban aesthetic. 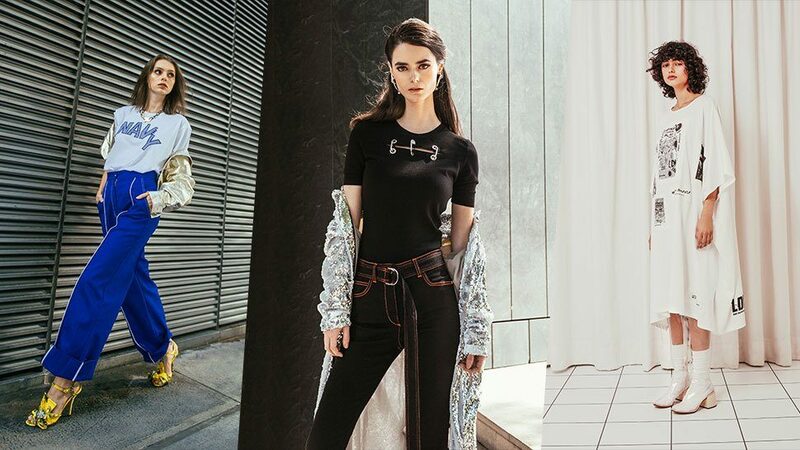 Inspired by the legacy of Versace, Versus Versace has been serving its own DNA of young, contemporary style since its establishment 25 years ago. Its designs embody what it's like to live in the moment and be a little rebellious, which resonate with their bold and carefree streetwear. Maison Margiela’s diffusion line is anything but boring. 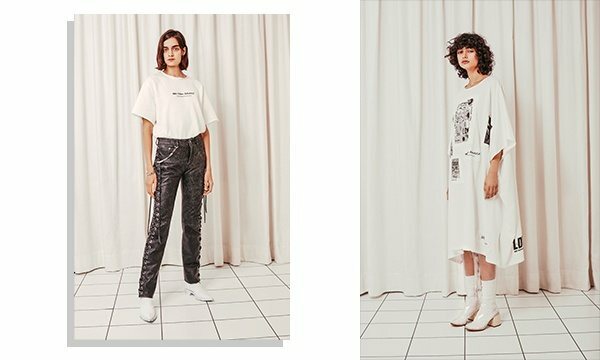 Comprised mostly of neutral-hued pieces in boxy silhouettes, with the occasional play on texture and print, MM6 is proof that one does not have to compromise comfort for style. Its signature deconstructed aesthetic is a welcome twist to wardrobe essentials. If you’re looking for your golden ticket to the minimalist trend, then Jil Sander’s casual lifestyle label, Jil Sander Navy, is one of your best bets. Inject a relaxed luxe flavor into your outfits with the brand’s structured dress shirts, wide-leg trousers, and tailored coats with military touches. Find these brands at DISTINQT, located at Shangri-La at The Fort, Bonifacio Global City, and soon to open at The Podium, Ortigas. Follow DISTINQT on Instagram to learn more. This article was created by Summit StoryLabs in partnership with DISTINQT.